Completed Residency training in Obstetrics and Gynecology, University Hospital, Oklahoma City, 1992. 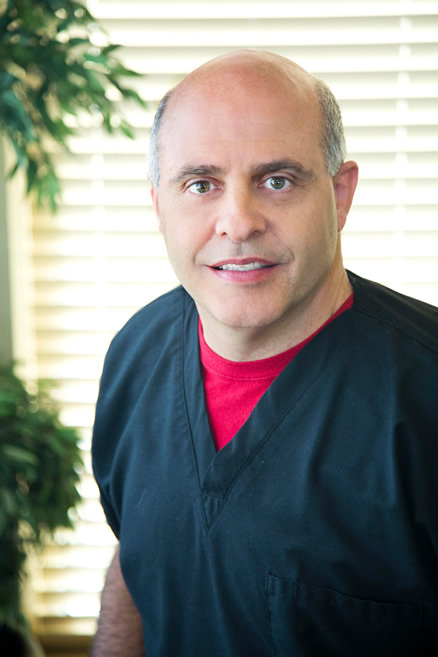 Dr. Shanbour is passionate about his practice of medicine and women’s health. His other passions include his lovely wife of twenty-nine years and five wonderful children. When not practicing he enjoys watching football as well as traveling and spending time with his family.